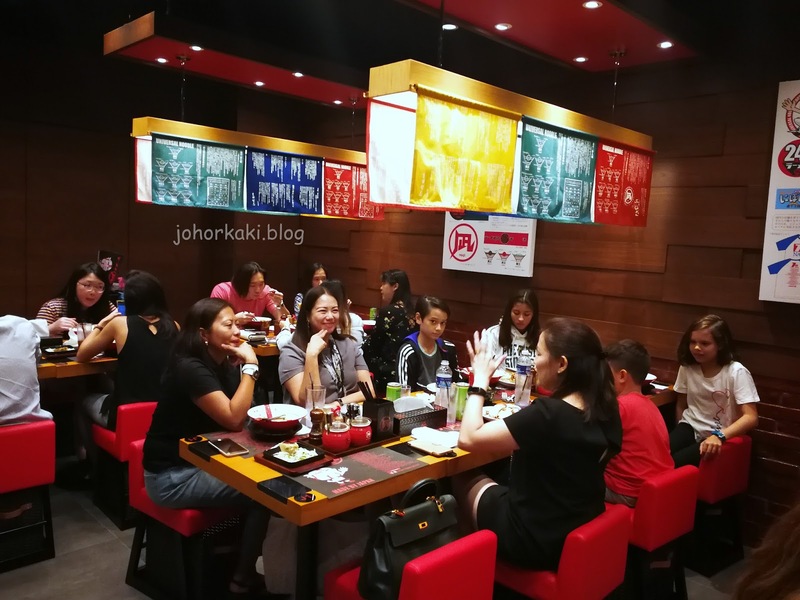 Last night, I attended the preview of Ramen Nagi which officially opens today (12 Oct 2017). 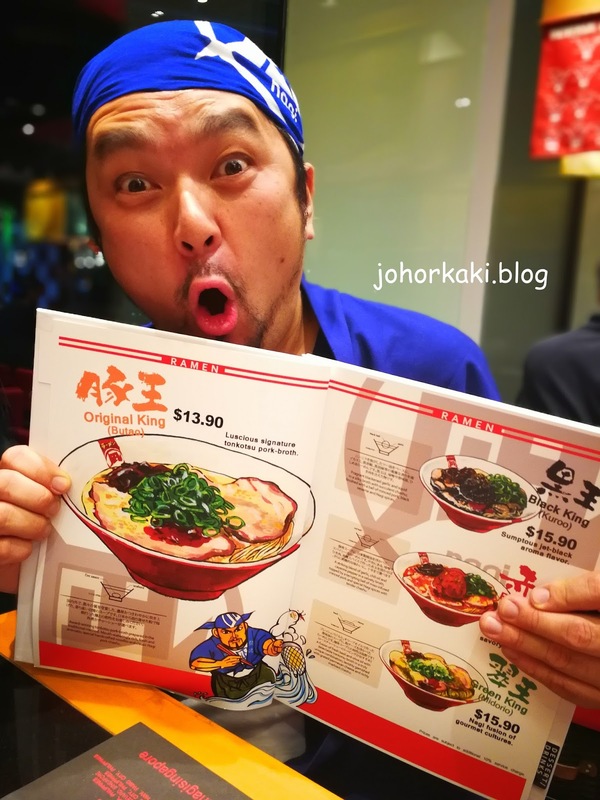 A young brand founded by Chef Ikuta Satoshi in 2006, Ramen Nagi amazingly already have 22 outlets in Japan and 28 around the Asia Pacific. The outlet at Suntec City Tower 2 is Ramen Nagi's first Singapore outpost. 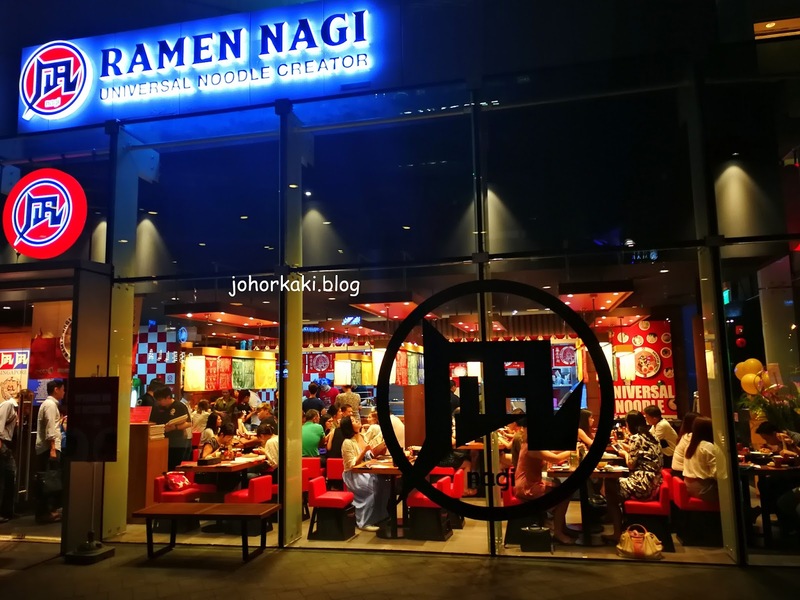 I have never been to any Ramen Nagi before, so I can't really compare. 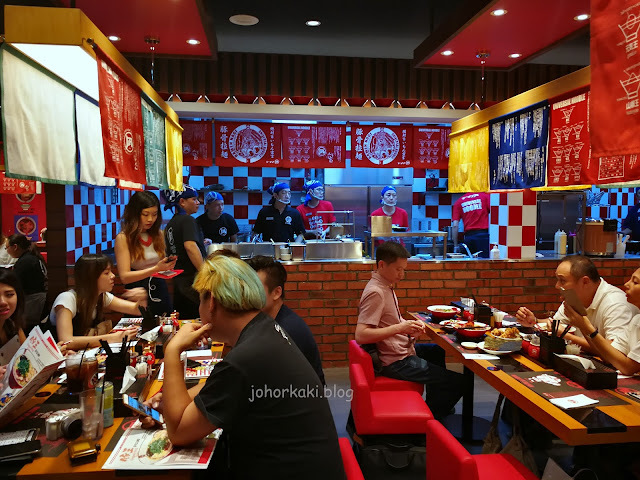 Ramen Nagi's Suntec City outlet is quite compact. It has two sections, seating about 60+ people altogether. This section faces the open kitchen and we can see the crew in frenetic action. This side also has the two entrance / exit, and the crew greets every customer with gusto as they enter or leave. Add in the chatter and banter of customers, the atmosphere here is quite alive with lots of buzz i.e. noisy 😝 which I like. In between taking 315 photos, speaking with Chef Ikuta, catching up with buddies, and meeting new friends, I tasted all four of Ramen Nagi's ramen - yes at the moment, there are only four ramen in the menu. So, here are just overall general impressions. 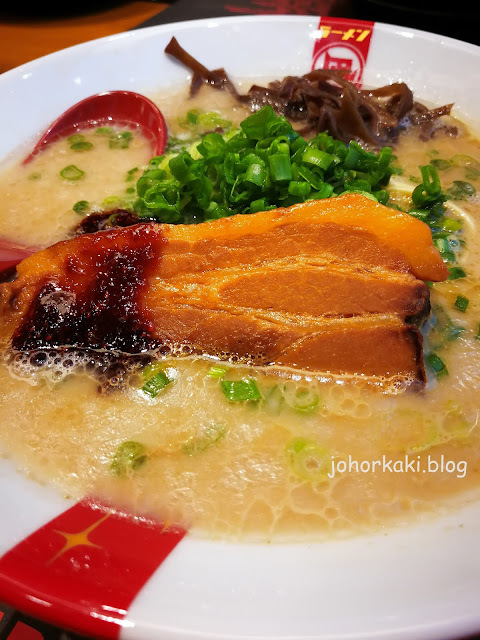 But, I like Ramen Nagi enough to be back say 3 months later as a bona fide customer and write a more in depth review. The medium gauge house made noodles stood up well to my obsessive photo taking - in the mouth, they had a bit of weight and still had a nice soft bounce despite soaking in the broth for many minutes (my fault). 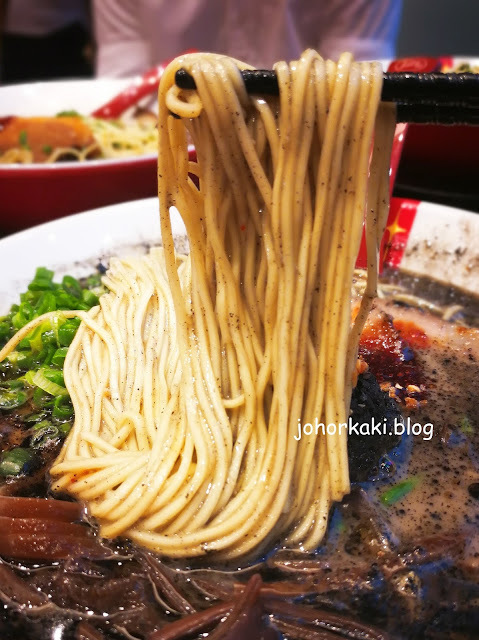 Easy to slurp up as the strands are coated with clingy slick grease from the broth. I have a soft spot for pork belly, especially soft, thick, fat and juicy, savoury sweet ones. This chashu hits the soft spot for me. Yum yum 😋 Straight into my soft belly (told you I have a soft spot). They call this the RED KING. Don't worry. It won't bite. Nice if you like things slightly hot really. 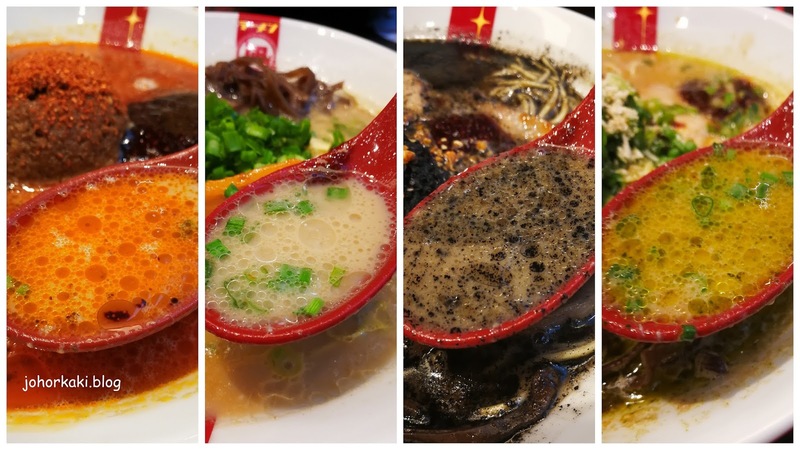 And, the other Kings in the Ramen Nagi royal court. The RED KING draped in a grand coat of bright lipstick red chili oil, and cayenne pepper. 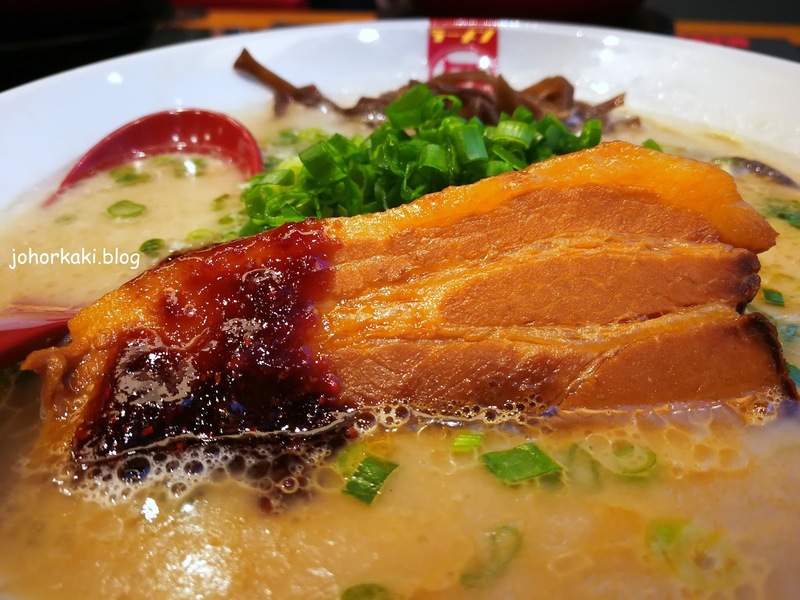 Adds a bit of hot spice to the underlying classic Ramen Nagi tonkotsu broth. That was red. This is the BLACK KING. Another hot number. If RED is too hot or too mainstream, check out BLACK. Not very spicy but really nice. Not all the black comes from black pepper. There's black garlic, black sesame and squid ink. So, this one has a lot of savoury layers on top of the layers from the original tonkotsu broth. The RED KING and BLACK KING come with this minced pork balls with Nagi's house blended spices and miso. Mainly salty, savoury in flavour. 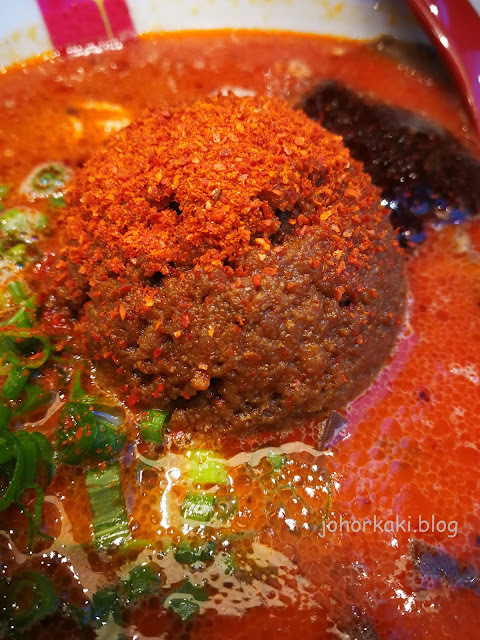 The minced ball breaks rather quickly into a bits of meat and sink into the broth, thickening it (which is already very thick). Ah.. the GREEN KING. Classic tonkutsu zested with basil and olive oil. It works. Nice. The jealous king. I mean the GREEN KING. This is new to me. Original tonkotsu broth laced with basil pesto, olive oil and grated parmesan cheese. Great idea. Makes ORIGINAL, RED and BLACK jealous. 👉 I like Ramen Nagi. 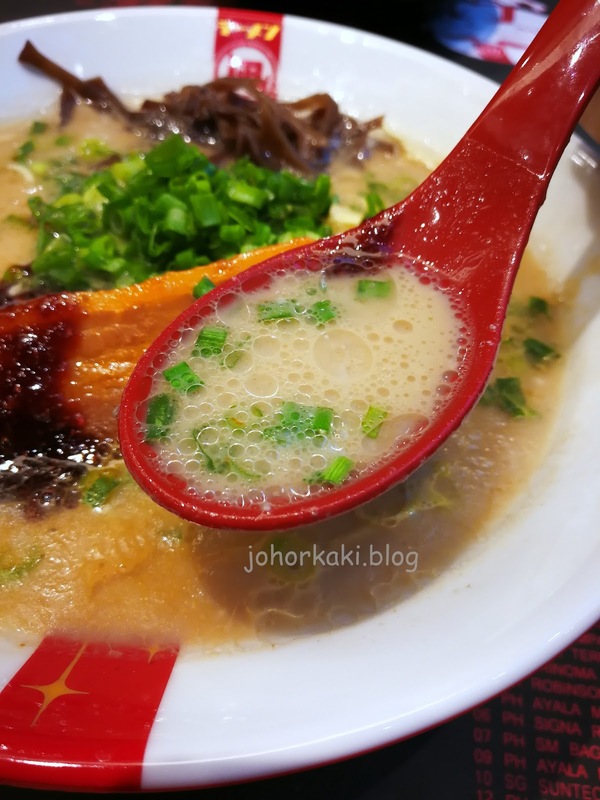 The tonkotsu broth is solid - so creamy, rich and full of savoury depth. The add ons are nice especially the pork belly chashu. 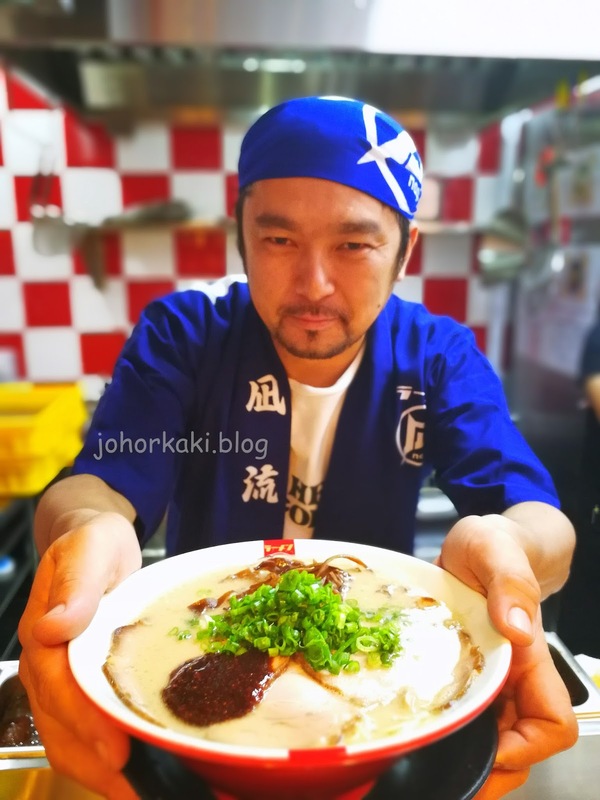 I will be back as a bona fide customer as I especially like the classic tonkotsu broth (ORIGINAL KING) and GREEN KING. Prices are very competitive given its convenient, financial district location. Worth it. Especially, ORIGINAL KING, which is already swee liao (great) without keh liaw (add ons). Disclosure: Please note that this was a media preview.